SeaKlear Metal Klear is a high performance formula that clears water discoloration, prevents metal buildup, and treats unsightly stains. 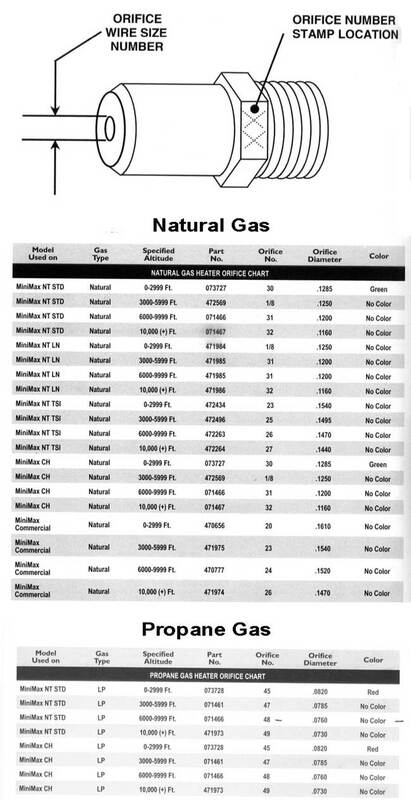 It is ideal for salt generator systems. · Use 16 oz. 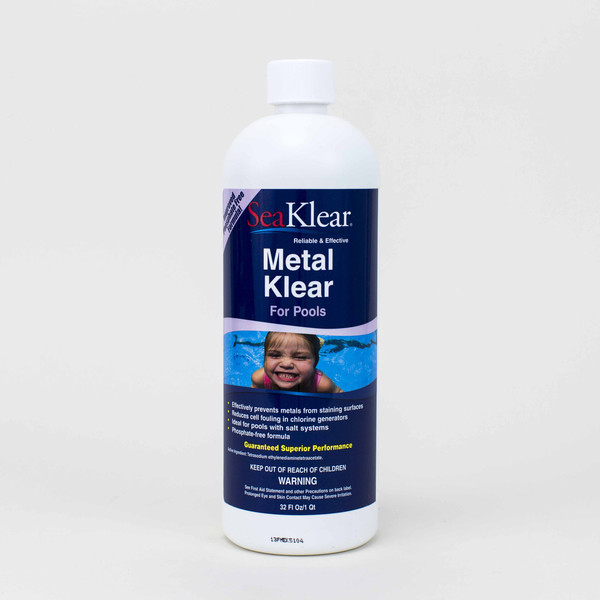 of SeaKlear Metal Klear per 10,000 gallons of pool water. · Dilute in a pail of water and add to the deep end with the circulation system on. 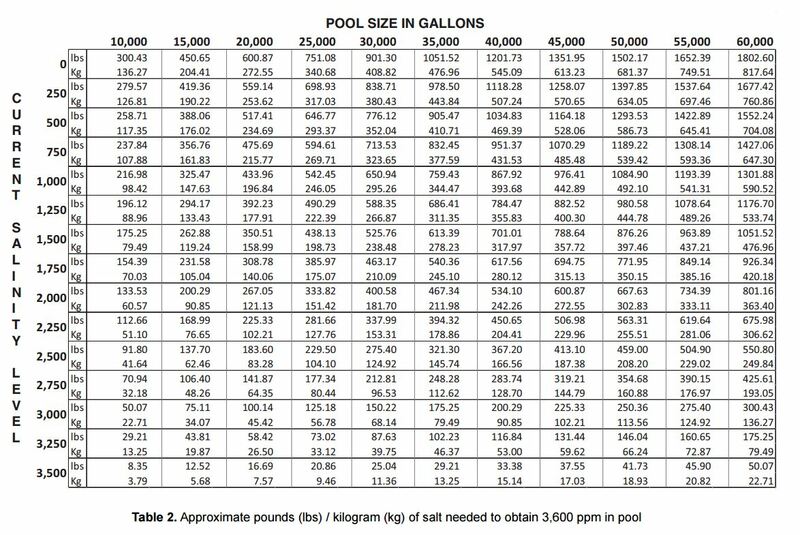 · For freshly stained pools or discoloration of water from metals, add 1 qt (32 oz) per 10,000 gal.